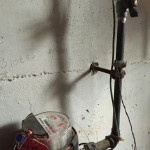 Prevent Water Leaks - PIPELINES, Inc. I don’t even know where to start with the subject of water service. We are lucky and spoiled with the quantity, quality and ridiculous low price of the water that comes into our houses in Boston. If you’ve ever lived in another part of the world, or even a part of this country where water is scarce, you’ll understand what I’m talking about. If not, take my word for it, it’s a sin to waste water. If you don’t believe that, how about this? You get charged for water and you get charged for sewer use at the same time. So preventing water leaks saves you double money and double karma. How can you tell if you have leaks? 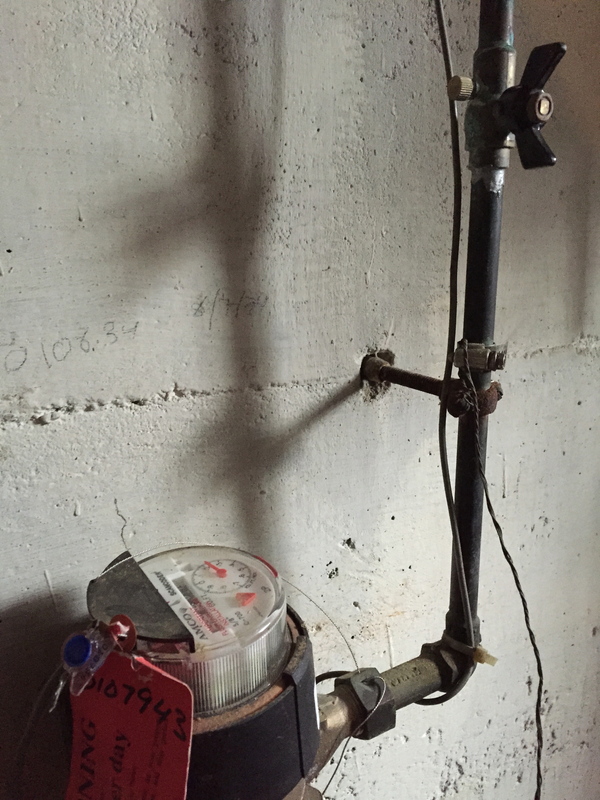 Do you know where your water meter is? Your meter has a small indicator (often orange) on its dial called a telltale. The telltale will move when even a small amount of water passes through the meter. If you see that moving when no water is being used in the house, something is amiss. (Good to do this test when no one else is home, no laundry or dishwasher is on, so you know nothing should be running. Is a toilet letting water pass out of its tank? It is harder to see water running down the side of the toilet bowl than it is to see it dripping out of a faucet spout. You may be able to hear the water running in the toilet- there are people in the world for whom that sound is not a high alert (hard for a plumber to believe, but true). The gushing, waterfall sound means the flapper which shuts off the drain hole in the tank isn’t closed, or you may hear a high pitched hiss or whistle/squeal, sometimes quite faint, which tells you the fill valve isn’t shutting off. Take off the tank lid and look inside (nothing bad will happen). There is a tube about the diameter of a quarter which is there to lead excess water out of the tank so it can’t overflow. Is the water in the tank running over the top of the tube? The fill level or the fill valve itself needs to be adjusted/ replaced. An enormous amount of water can pass through a toilet every hour, and repairs are usually not difficult. Even if you suspect the toilet is letting a small amount of water pass through, but can’t be sure, you can test by putting a few drops of food coloring into the tank. Leave the toilet alone for 20 minutes or so (don’t flush). If the food coloring makes its way into the bowl, the flapper should be adjusted or replaced. Shut off your garden hoses between uses. If you leave a rubber or plastic hose with water pressure in it, you are asking too much of the hose. If you leave a garden variety nozzle on the end of the constantly charged hose, you are asking for a leak which may never show itself as the nozzle lies in the pile of leaves where the hose is. Dripping faucets not only waste water, they waste energy if they are leaking from the hot side. A constantly dripping faucet will eventually erode the surface against which it is supposed to shut, so repairing it will require more time and more parts. If left to run long enough, the stream of water can even erode and weaken the drain pipes it runs down. Not kidding, you are making the grand canyon in your own house.